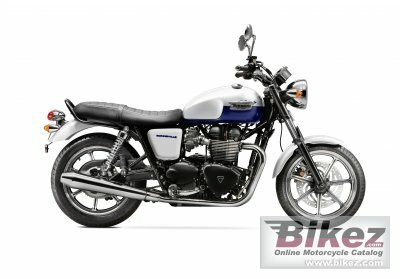 2014 Triumph Bonneville. Picture credits - Triumph. Submit more pictures. Price as new (MSRP): US$ 7899. Prices depend on country, taxes, accessories, etc. Ask questions Join the 14 Triumph Bonneville discussion group or the general Triumph discussion group.